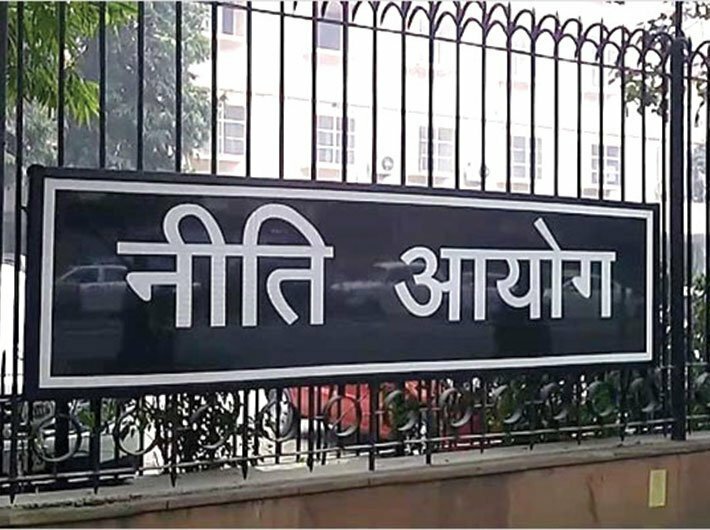 ‘Three Year Action Agenda’, a document prepared by the NITI Aayog and released for public consultation on April 27, devotes a chapter on ‘Government’, with the government think-tank presents a vision of administrative reforms. Among its key proposals are the oft-debated idea of introducing lateral entry in bureaucracy to deal with increasing specialisation, longer tenure for secretaries, outsourcing as much service delivery as possible, and a renewed focus on e-governance. “In areas requiring specialised knowledge, it is important to develop expertise among internal staff and induct lateral entry. For the former, officers may be encouraged to gain expertise in specific areas in the early stages of careers and the current system of rapid rotation of officers across ministries may be replaced by a system of longer postings according to specialization. Officers should also be encouraged to enhance their knowledge and skills in the chosen area of specialisation through intensive training. “Each government department and agency should be ranked on the basis of their move to the e-office system, reduction of paper use, and citizen engagement through the electronic medium. This would permit increased efficiency, better tracking of progress on files and improved interface with citizens. Some ministries and agencies have already made the move and demonstrated that this change can be achieved immediately. A ranking will shine the spotlight on ministries that are dragging feet and incentivise them to change. The goal should be full digitization by the end of 2018-19.